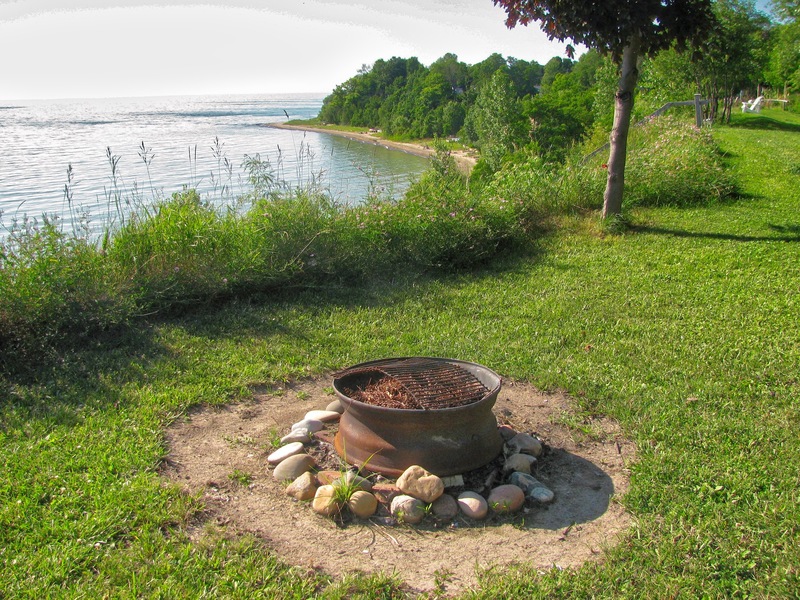 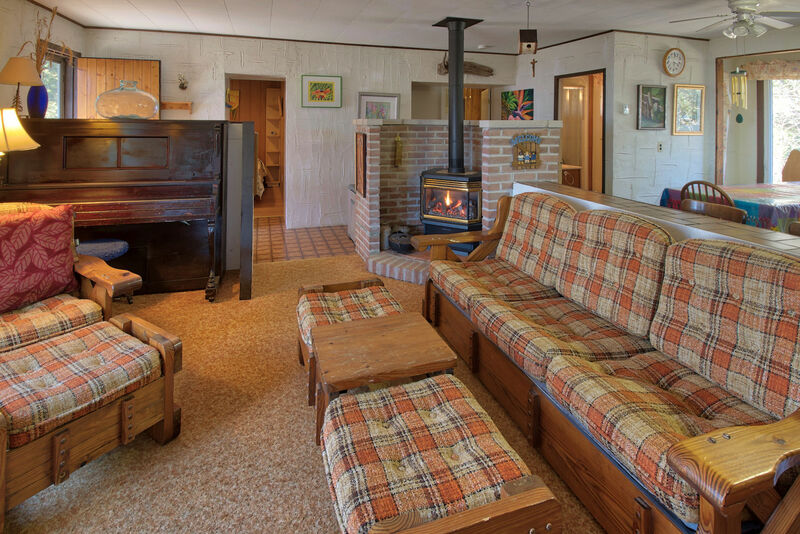 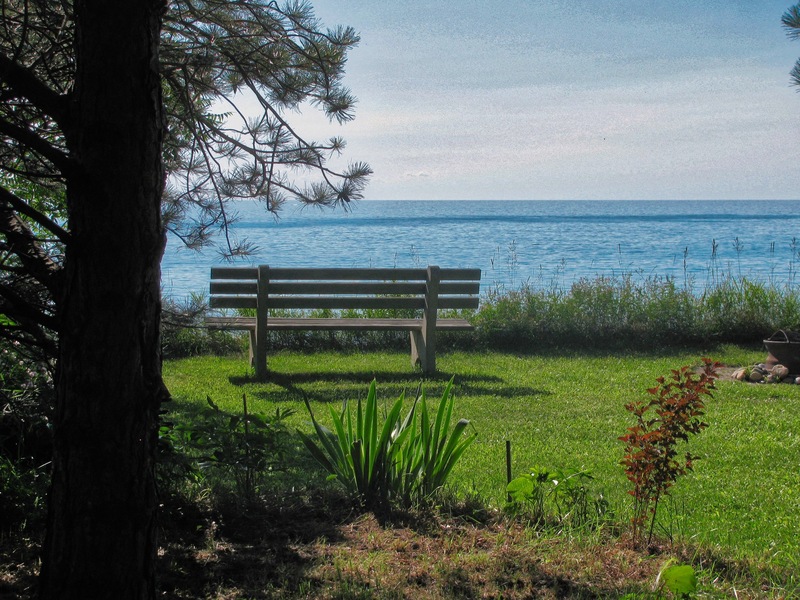 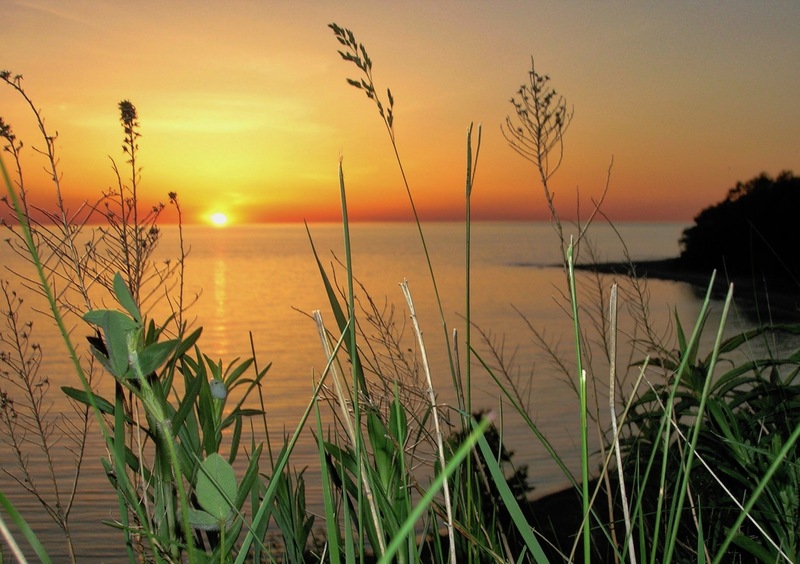 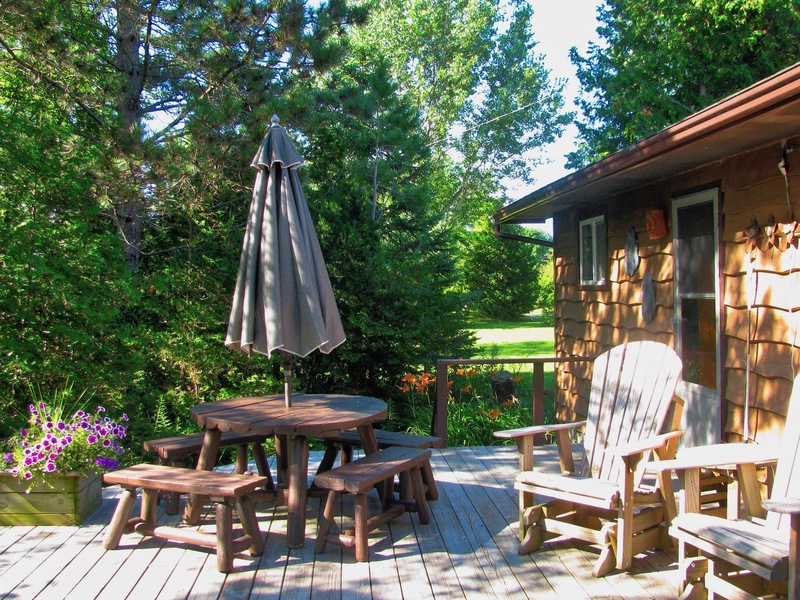 Cottage living doesn’t get any better than a relaxing vacation at the Vista Beach Cottage near Grand Bend! 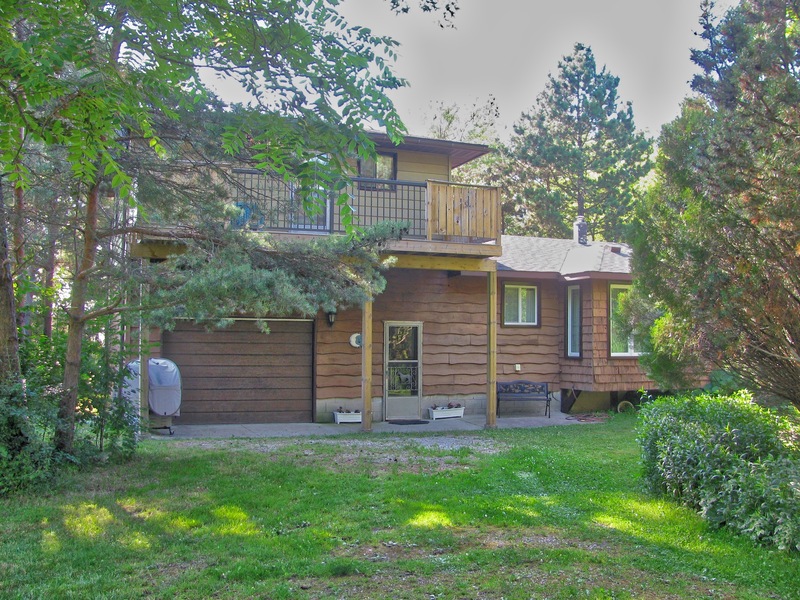 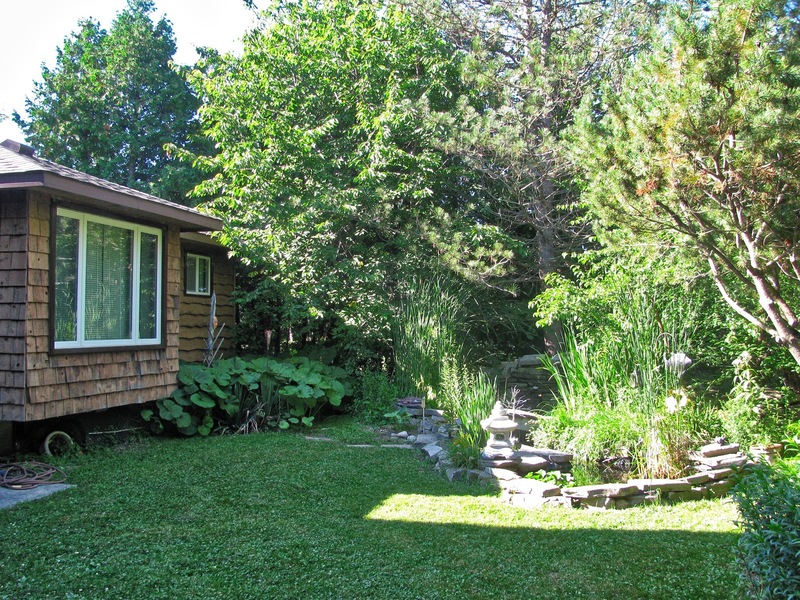 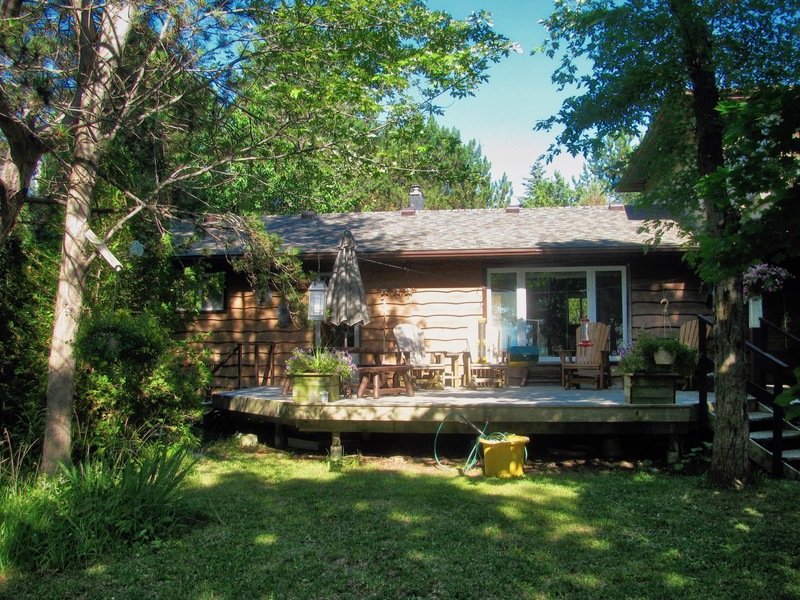 Imagine relaxing on the beach, enjoying your favourite beverage in the back yard with the blue waters of Lake Huron shining, and watching the sunset from the large deck! 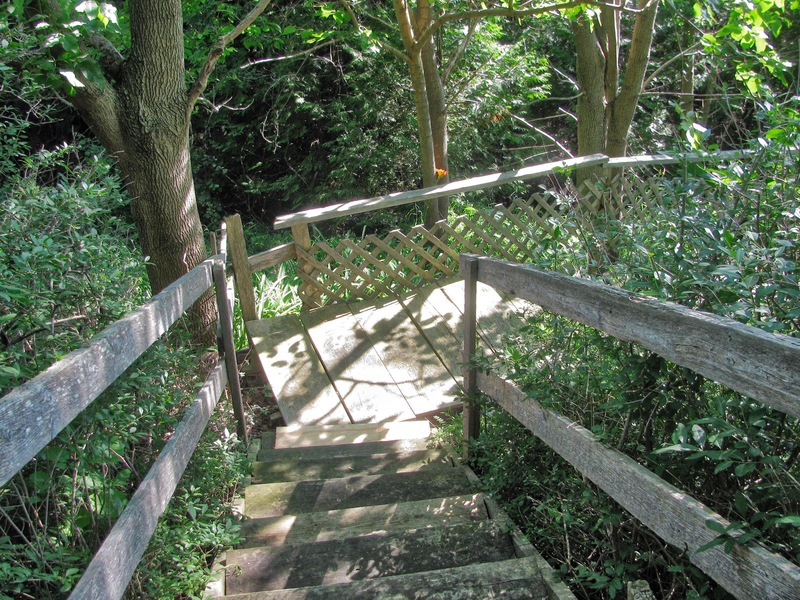 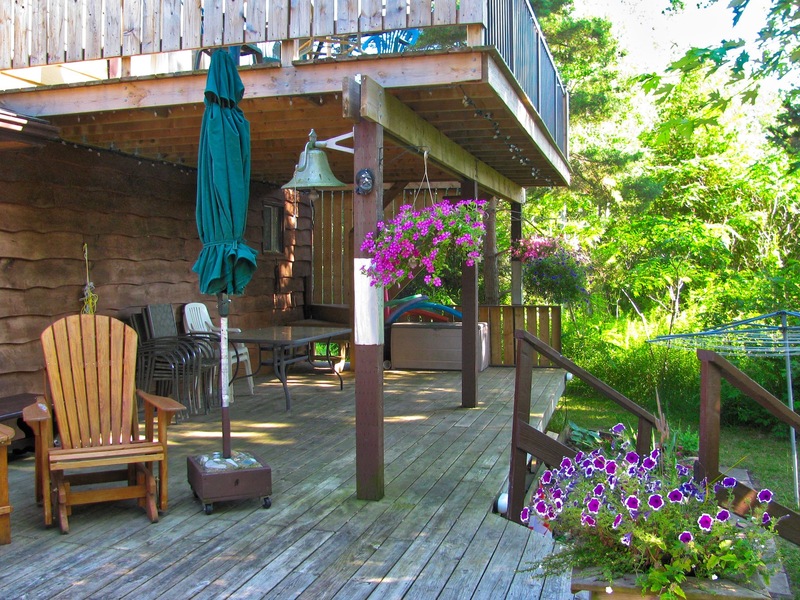 The cottage has private steps to the beach, through beautiful trees. 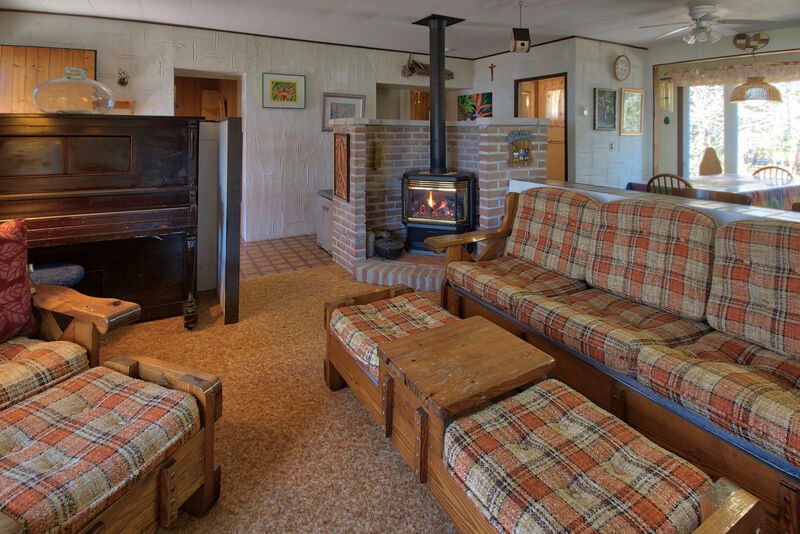 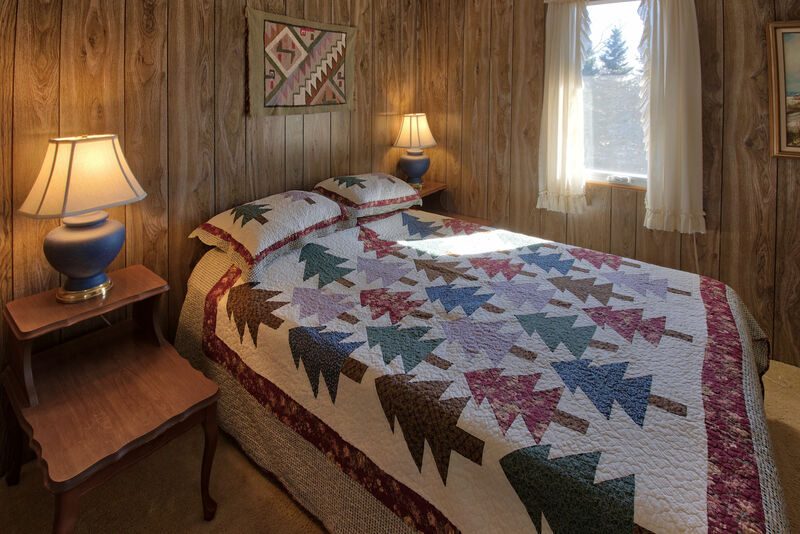 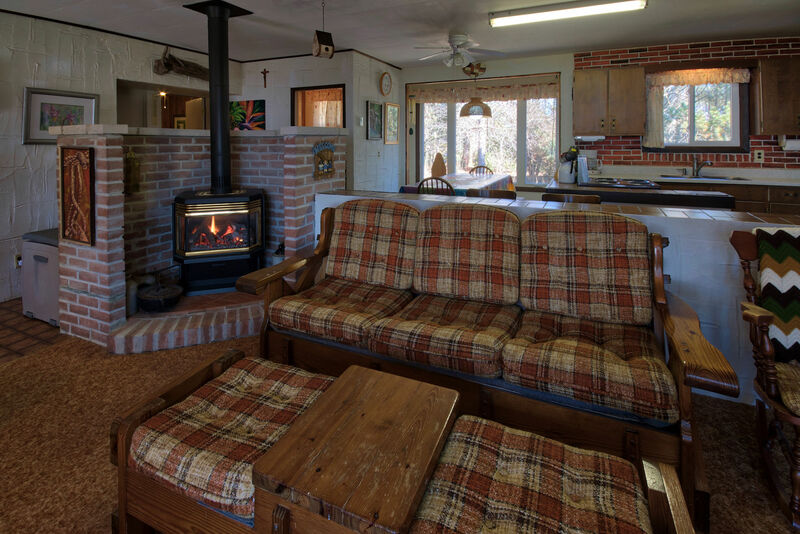 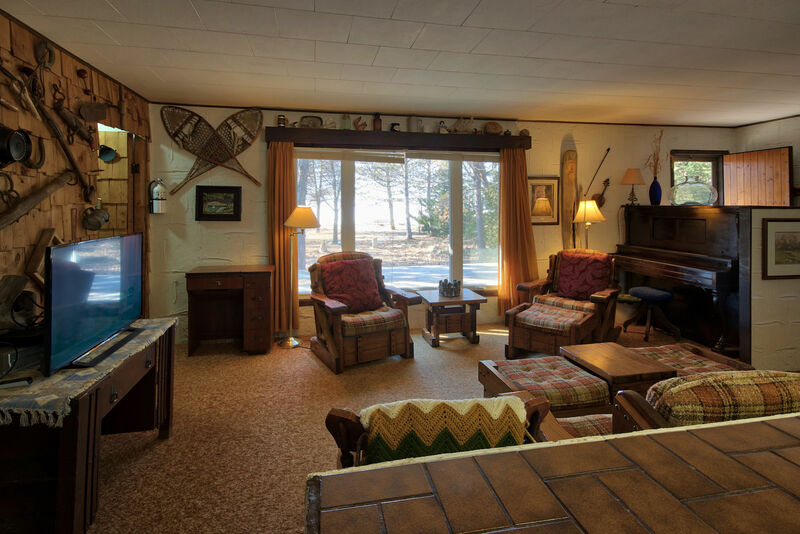 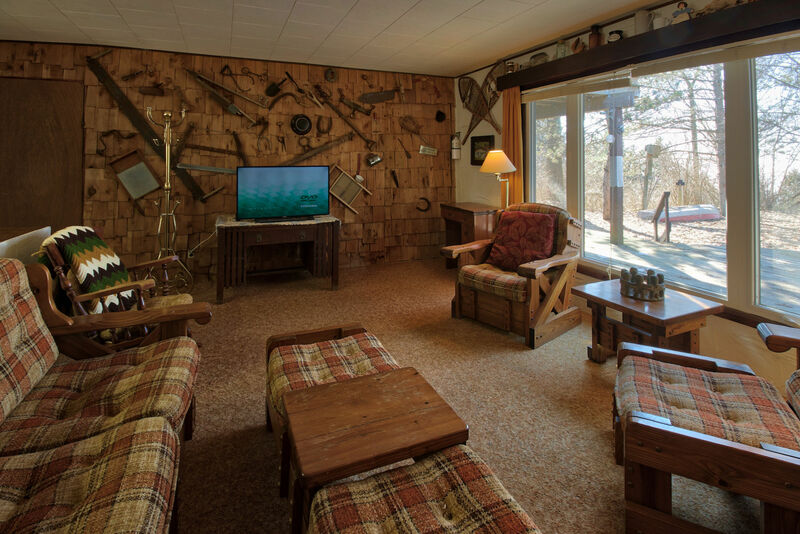 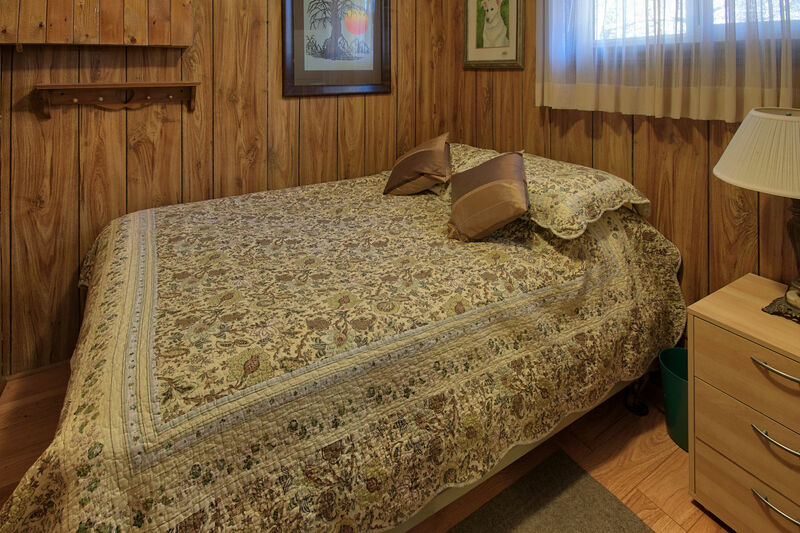 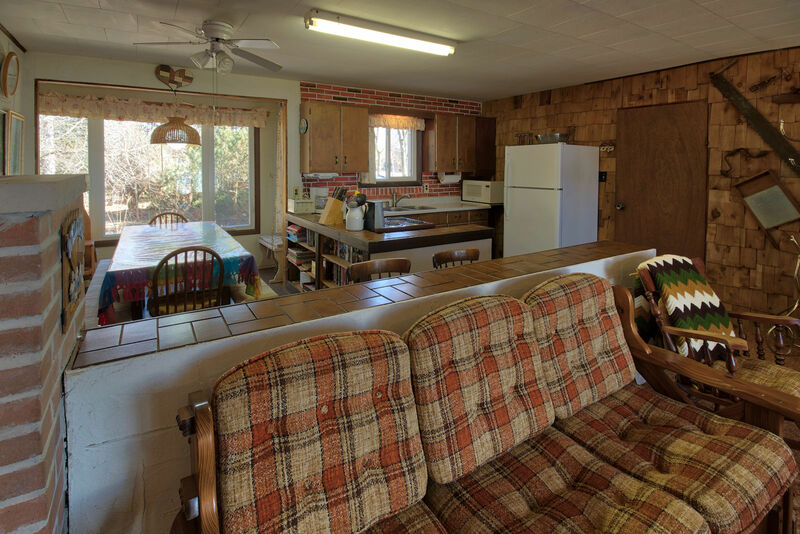 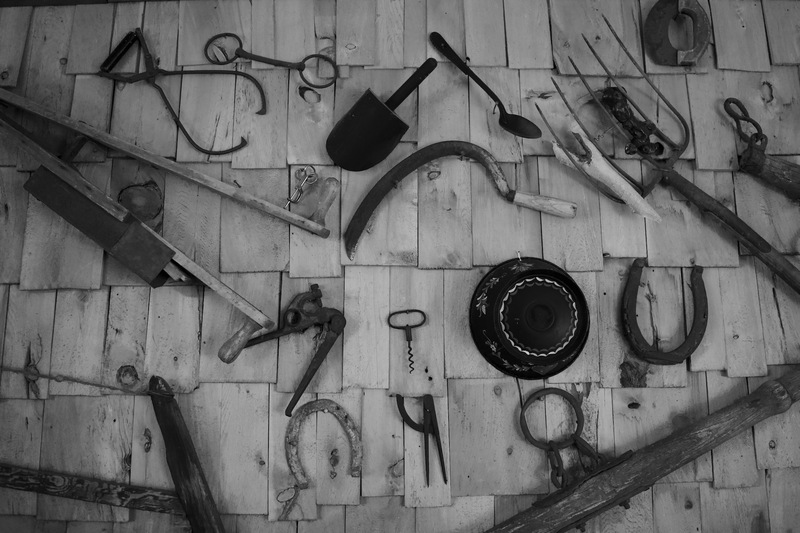 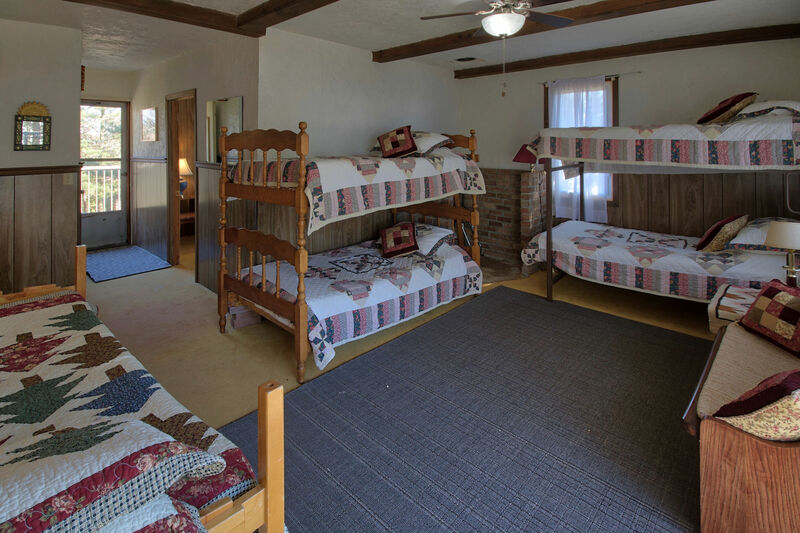 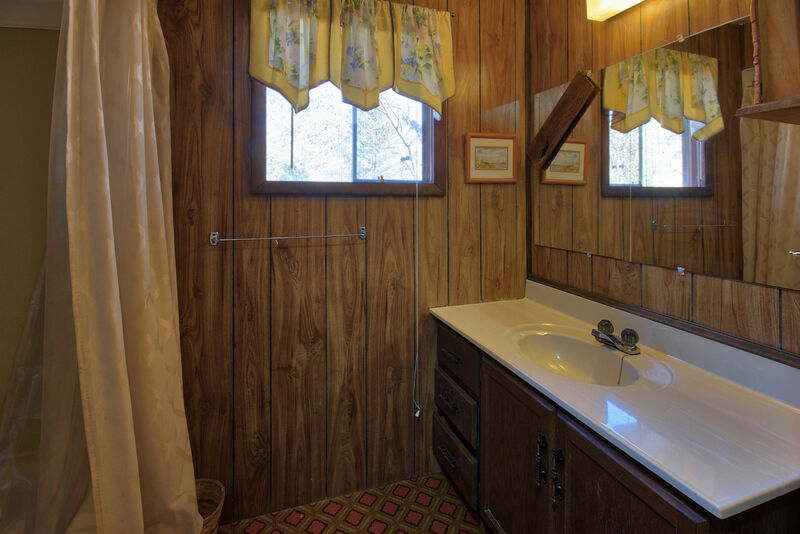 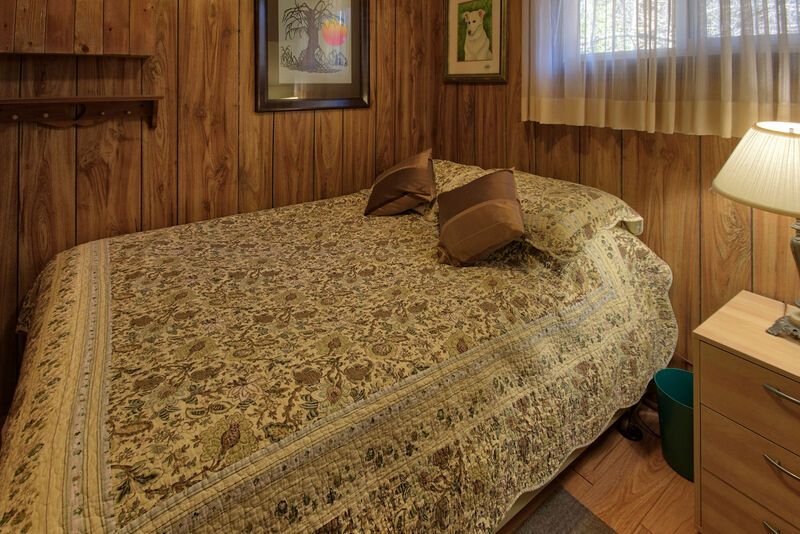 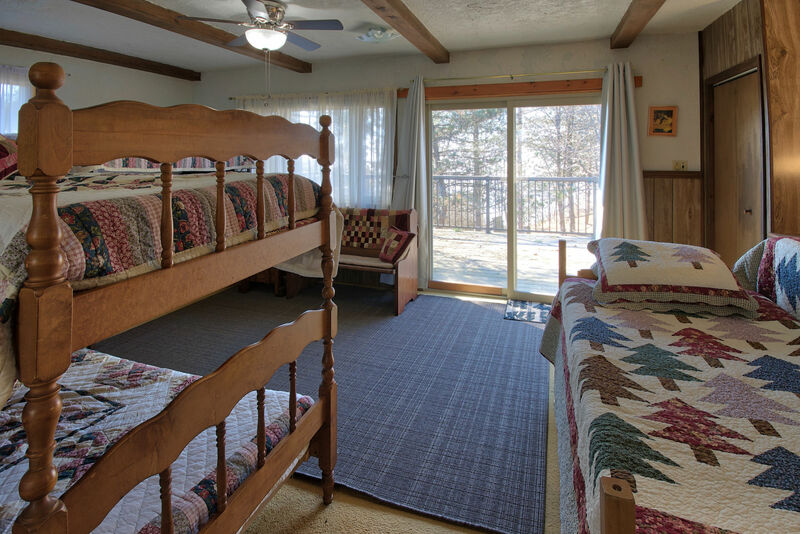 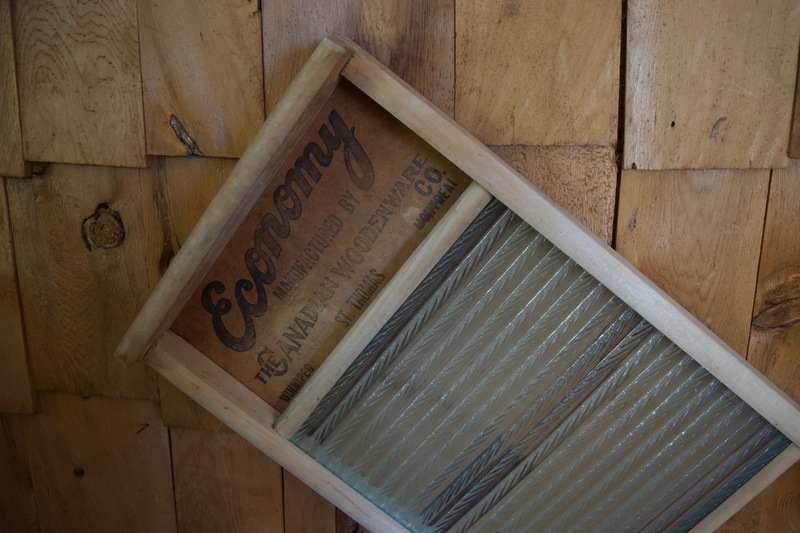 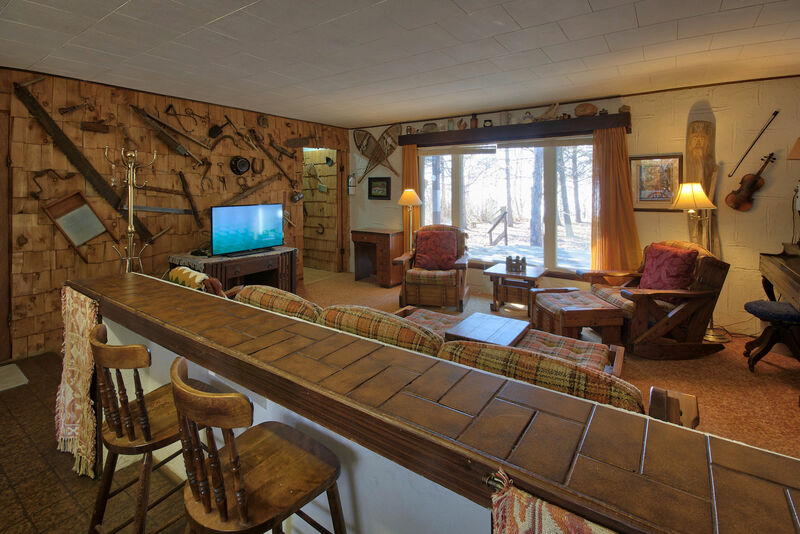 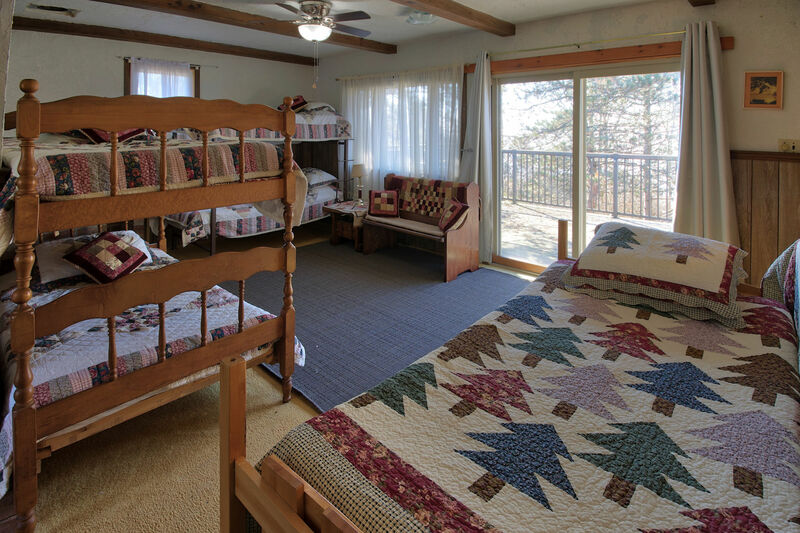 Families will love the rustic interior of the cottage, reminiscent of cottages of yesteryear. 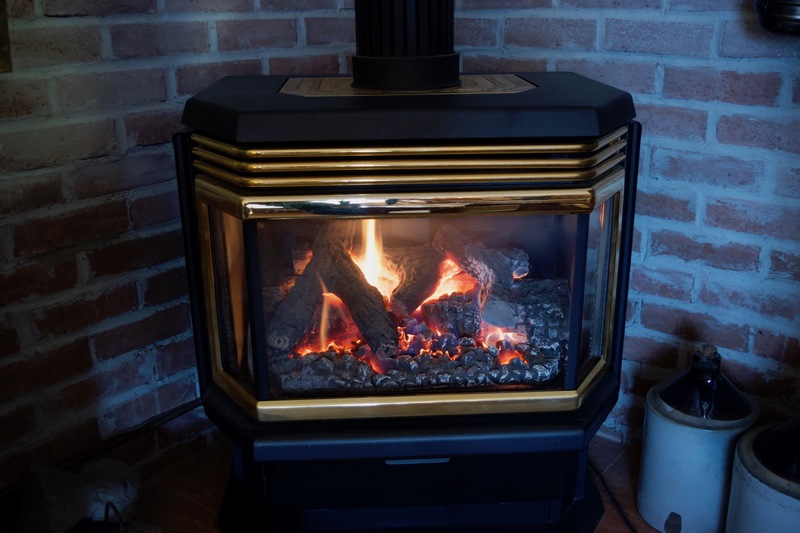 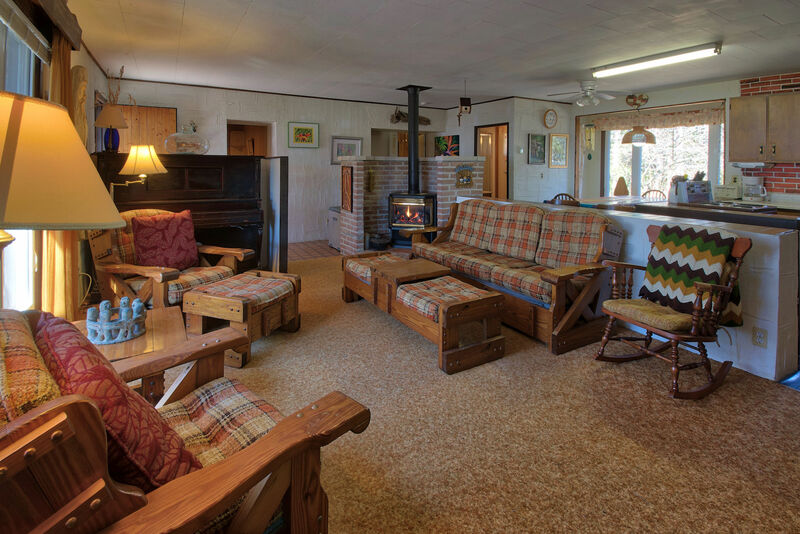 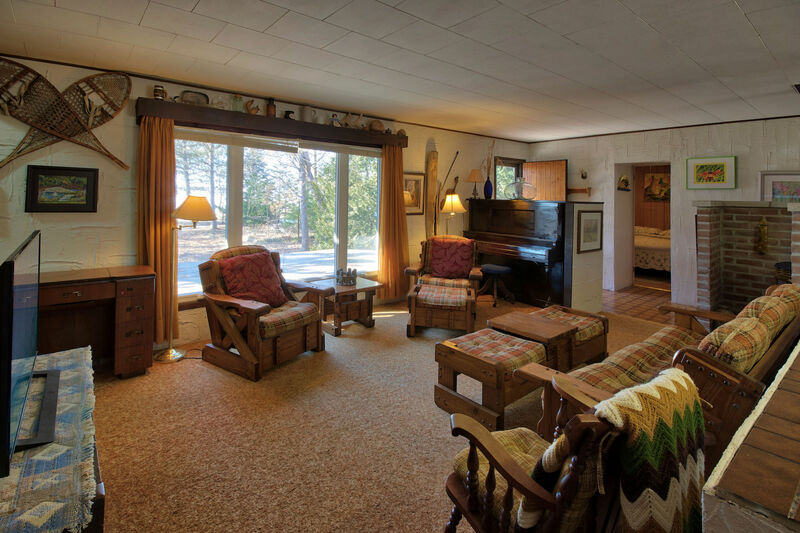 A cozy living room is furnished with comfy furniture and has a large screen TV and a gas fireplace. 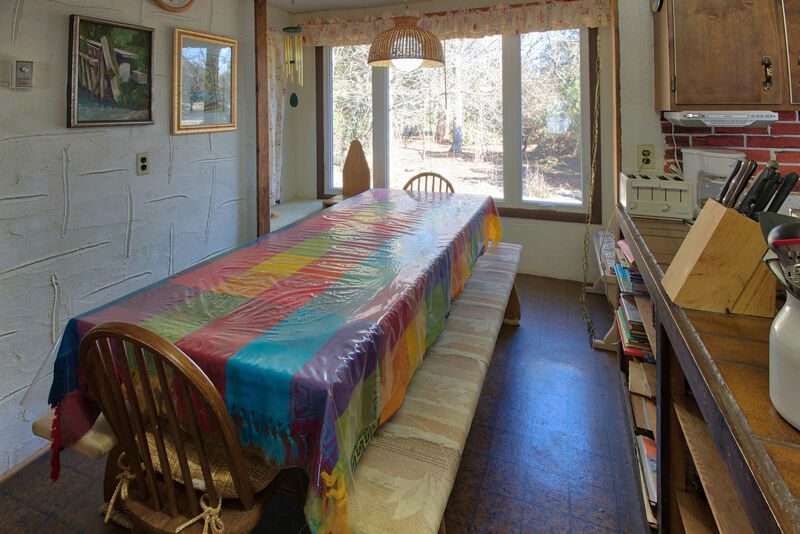 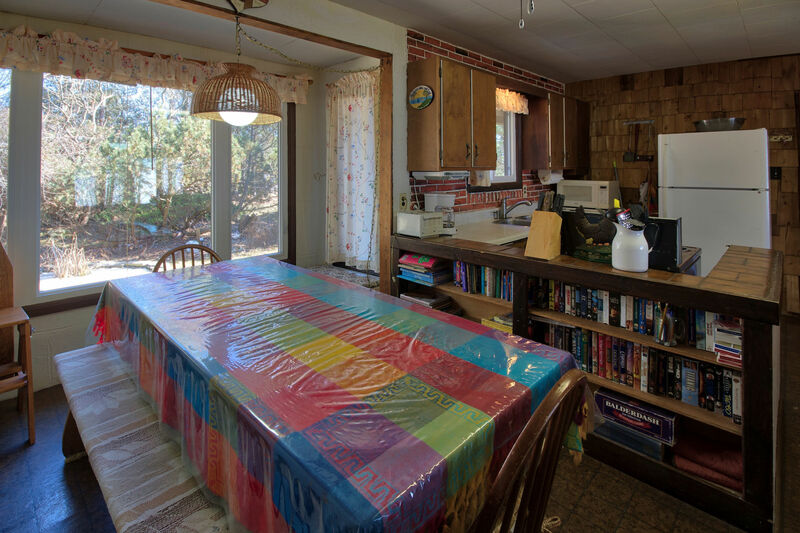 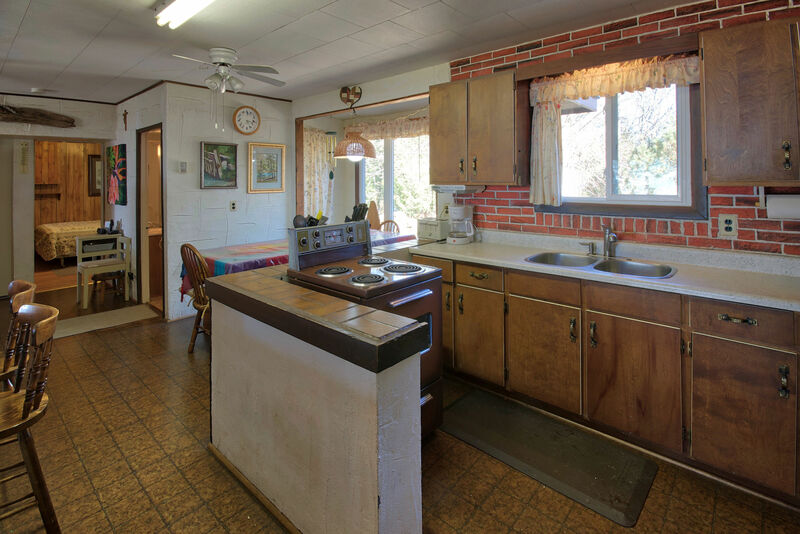 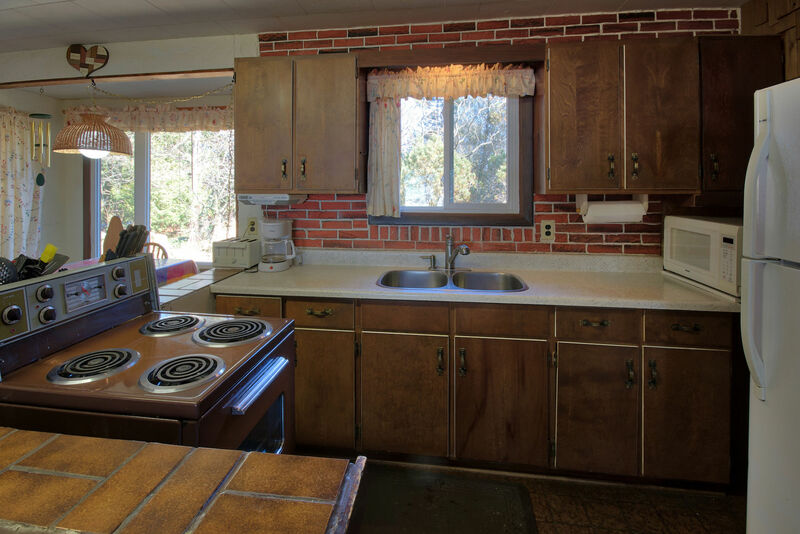 The kitchen is set up with everything necessary for making that special meal for your gang. 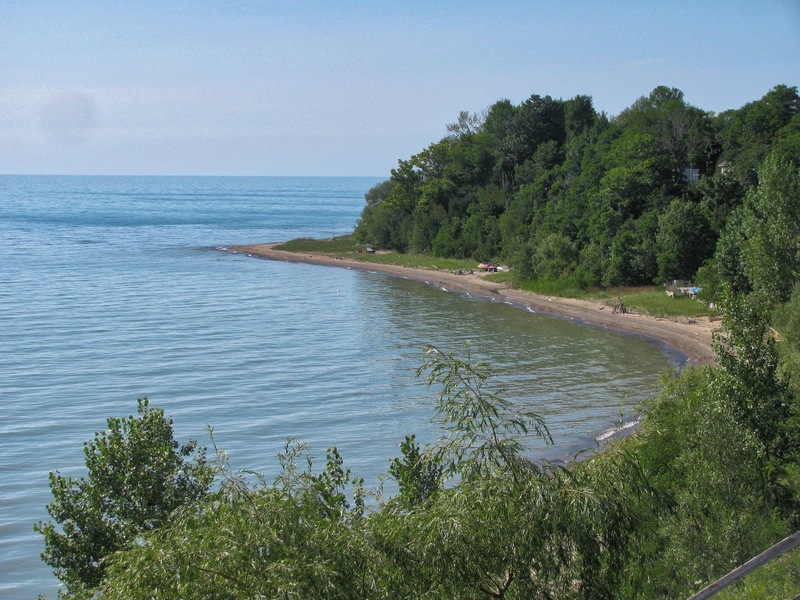 Vista Beach is ideally located only a short drive to amazing beaches and the hustle and bustle of Grand Bend’s downtown strip! 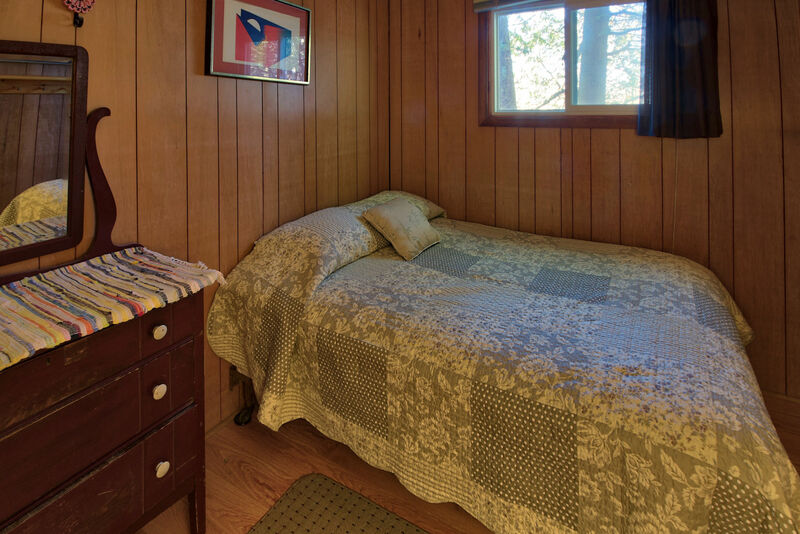 Please don’t wait too long to book- the best times will fill up very quickly! 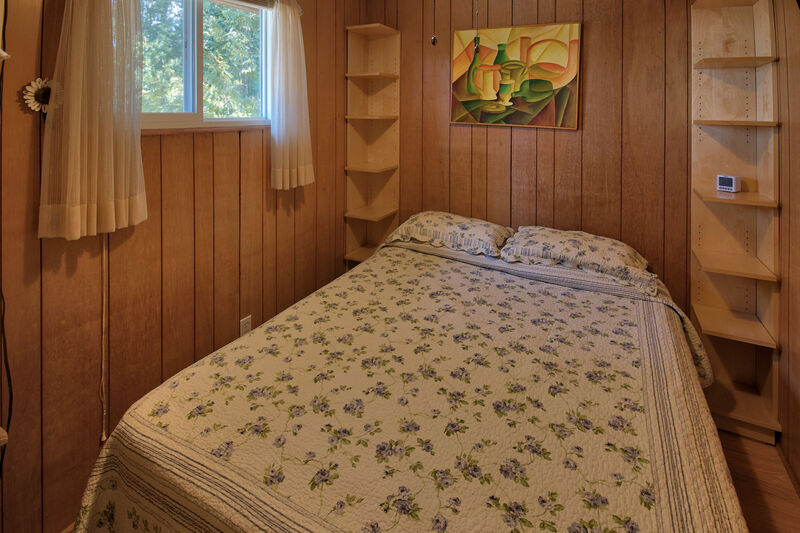 Long weekends (when available) rent for $1095.